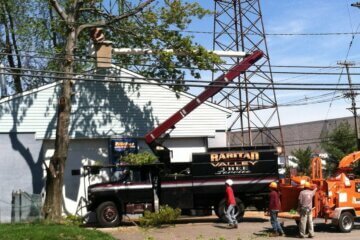 Always remember to call Raritan Valley Tree Service whenever you need a reliable tree service in Middlesex County NJ. 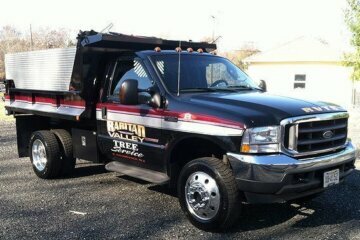 The team at Raritan Valley Tree Service is the right choice regardless of what kind of work you need done on the trees in your yard or at your business. 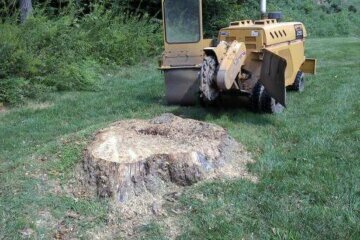 You’re capable of expecting nothing but the best service from the beginning of your project to the very end if you call Raritan Valley Tree Service. We understand that without our customers, we couldn’t do the work that we love to do, which is why we treat every tree service job as our first priority. 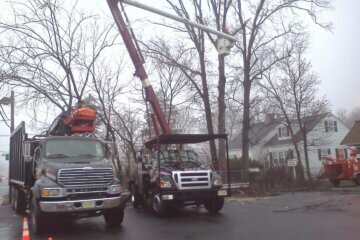 This is why if a tree removal contractor in Monroe NJ or the rest of the local area is something you’re in need of, Raritan Valley Tree Service is the company you should contact. Those who own homes or those who own corporate buildings may be tempted to perform some tree maintenance on their own, but when it comes to tree removal in Middlesex County NJ, it’s best to leave it to the professionals. If you’re dealing with a larger tree in particular, it’s capable of being a particularly difficult process if you’re removing a tree. 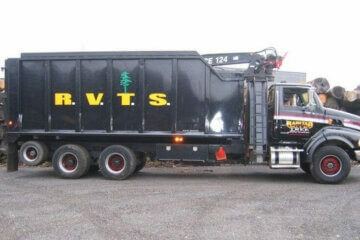 Removal can additionally be more complicated or high-risk if the tree is dead or dying. Don’t ever attempt this on your own. 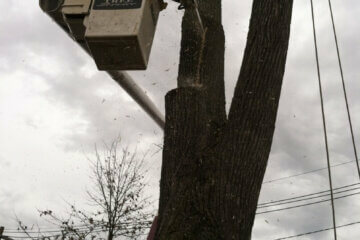 Have the tree removed for you by contacting a respected and dependable tree service in Monroe NJ instead. 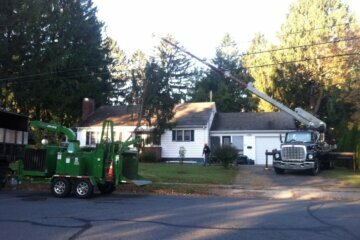 When it comes to removing any tree, however big or small, Raritan Valley Tree Service is here to make sure the job is done effectively and safely. 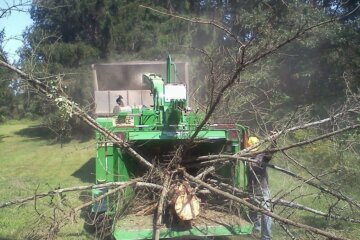 When dealing with tree cutting in Middlesex County NJ, it’s essential to have the correct equipment. It will save time, and additionally ensure the safety and longevity of trees by protecting against damage during the cutting process when the best equipment is used. Regular trimming and cutting is required for a lot of trees. In the fall however, your trees may require even more attention. It is important to make sure your trees can withstand cold weather, rain, wind and snow with the winter approaching. To prevent injury to the tree and others, any branches and limbs that have the ability to break and fall under the pressure of wind and snowfall need to be cut beforehand. Cutting these limbs ahead of time guarantees that they will be removed correctly, in the best possible way, so that your tree remains healthy and proceeds to thrive when winter is over. 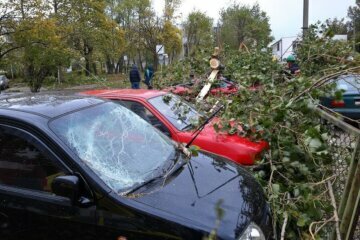 Severe damage can be the effect when limbs are left to the elements and torn away. Large tree limbs should additionally be regarded a matter of public safety. Those that overhang driveways, walkways, homes, roads, and powerlines need to be assessed to make sure they aren’t at risk of falling and causing harm to people or property. Get in touch with Raritan Valley Tree Support to make sure that possible risks can be quickly spotted and easily rectified. 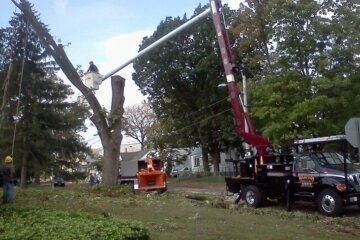 When you need a tree service in Monroe NJ that puts your safety first give us a call. Each year, individuals either go without tree maintenance completely or attempt it themselves in a dangerous fashion because they believe the cost is going to be too high. 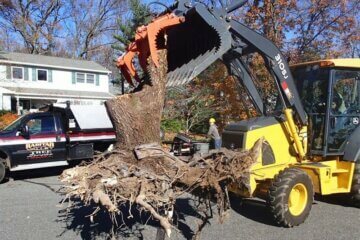 This won’t be an issue if you rely on Raritan Valley Tree Service because we ensure to offer an affordable tree removal cost in Middlesex County NJ. Get in touch with right away to learn more about how our tree service professionals can keep your trees looking great and staying healthy all year long.